On February 12th, 2010 on the opening ceremony of the Olympics, Nodar Kumaritashvili who was a Georgian luger, was killed in a training run. This incident resulted in the men’s single event to be shifted to another venue. 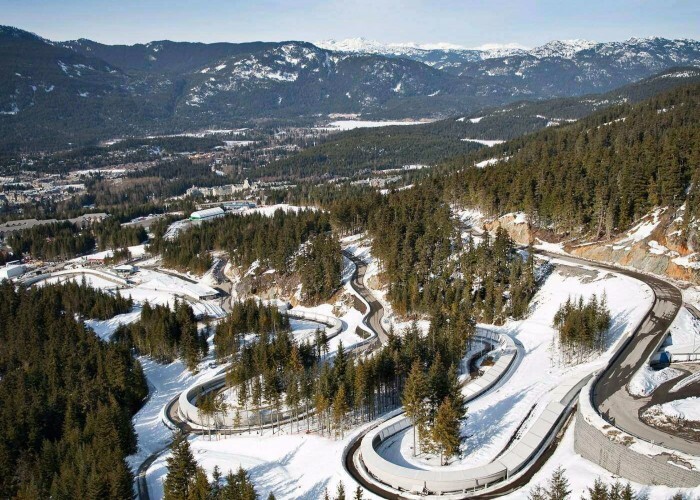 The Whistler Sliding Centre, located in British Columbia, Canada is a luge, skeleton and bobsleigh track. It is located at a distance of 128 km from the capital city of Vancouver. This particular venue is a part of a resort named as "Whistler Blackcomb", situated at the lowest mountain slope of the Blackcomb Mountain. 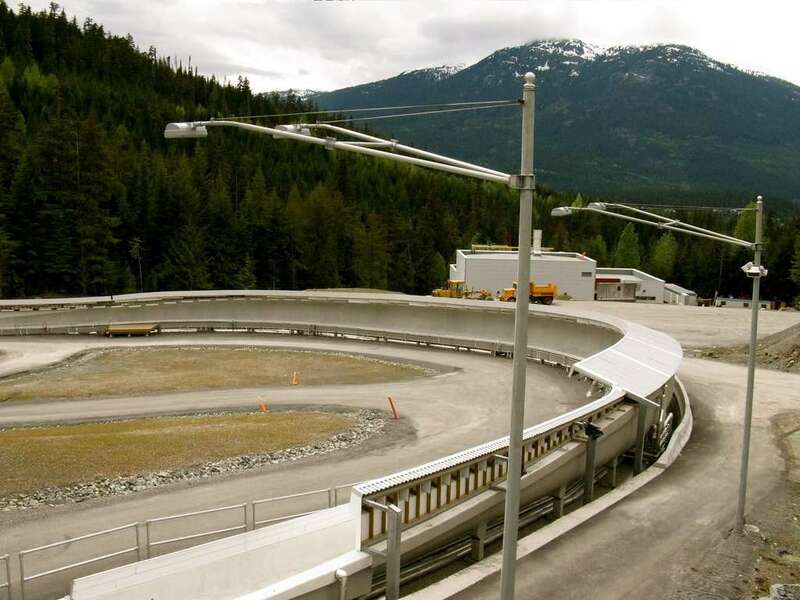 The venue has hosted the luge, skeleton and bobsleigh competitions during the Winter Olympics that was held in the year 2010. 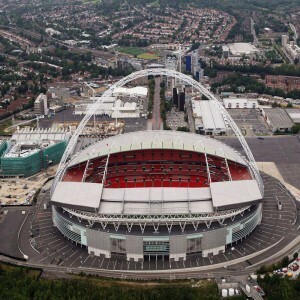 The construction of the venue started in the year 2005, although it was planned and designed in 2004. The construction was completed by the end of December 2006. 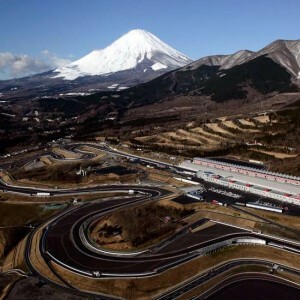 The track was first used by Justin Kripps and Pierre Lueders of Canada who ran on the track on 19th December 2007. 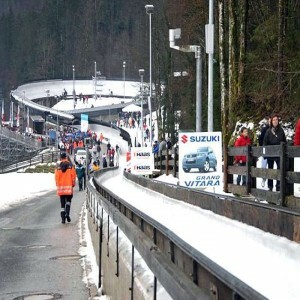 In the year 2008, training runs took place which was organized for the preparation of the World Cup competition for luge, skeleton, and bobsleigh, held in the year 2009. 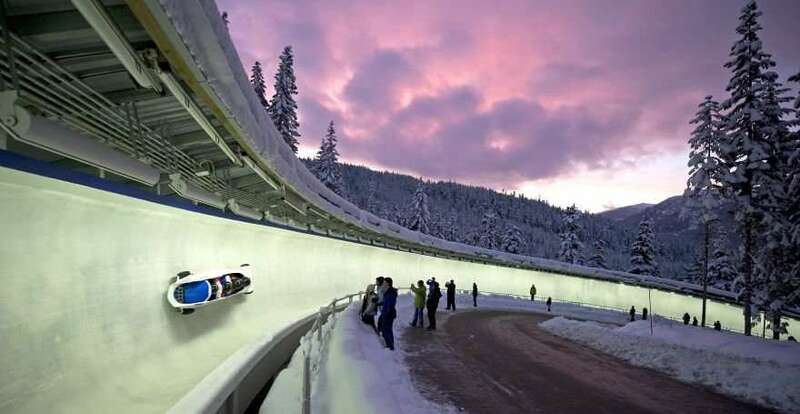 During the Winter Olympics of 2010, while the luge competition was going on, two crashes happened. 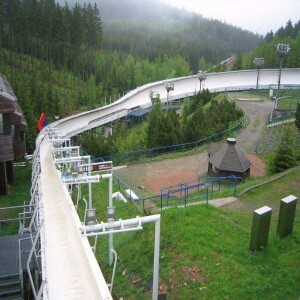 In late 2009, the venue was used for the preparation of Winter Olympics. 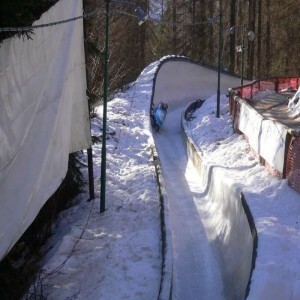 Jon Montgomery, the 2010 Winter Olympic champion was the first one to test the sliding track of this venue. 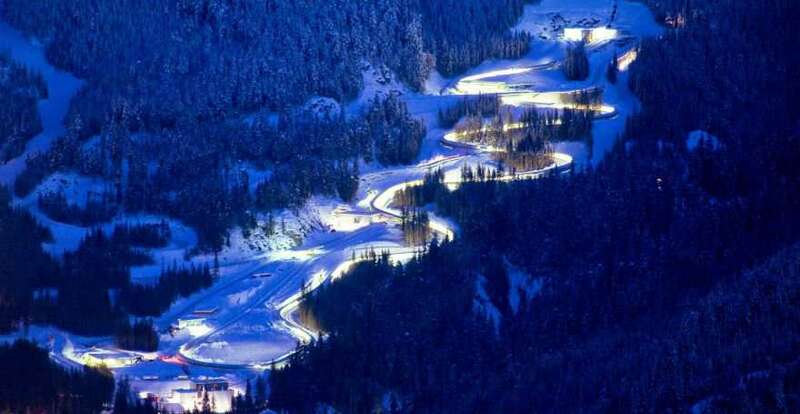 At the Viessmann Luge World Cup series final, Felix Loch from Germany set a new Luge world record of top speed (153, 98 km/h.) at this venue.